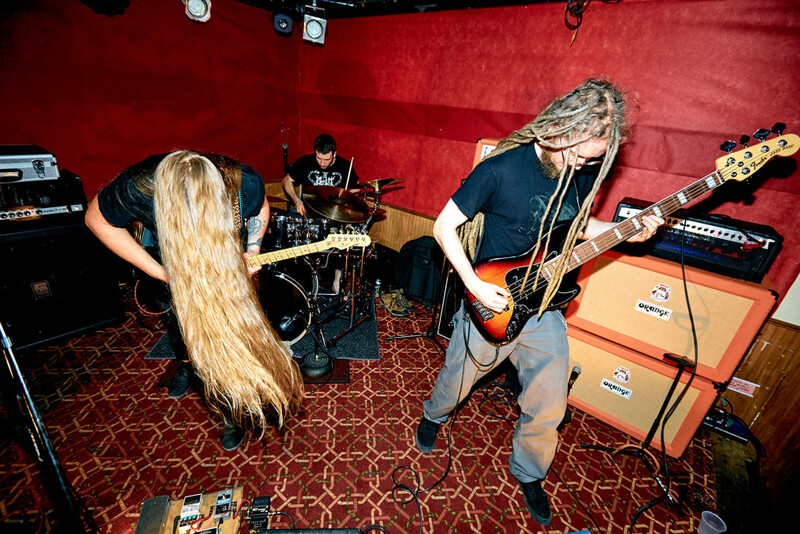 Tracked by Adam Tucker at Signaturetone Recording (The Crinn, Ambassador Gun, Maeth) in Minneapolis, and mixed/mastered by Colin Marston at Menegroth, The Thousand Caves in New York City, Urraca delivers nine tracks of SUNLESS’ complex and dissonant style of death metal. The band self-released the album on CD, cassette, and digital platforms, which was hailed as a thought-provoking and engaging album by a wide spectrum of respected metal outlets. One year after its initial release, SUNLESS now reintroduces Urraca on vinyl through Aural Music. 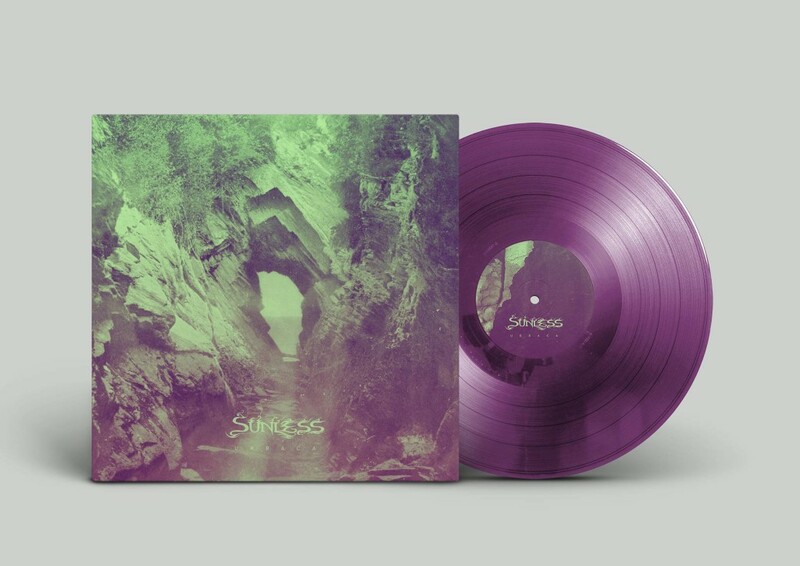 The LP version of Urraca is pressed in a run of 300 copies on purple vinyl housed in a deluxe gatefold cover.